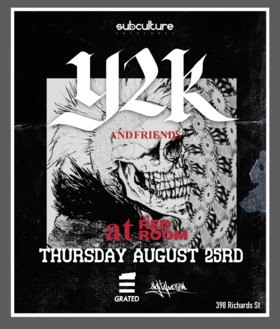 Ari Starace, better known as Y2K, is a producer, composer, and DJ based out of Arizona. 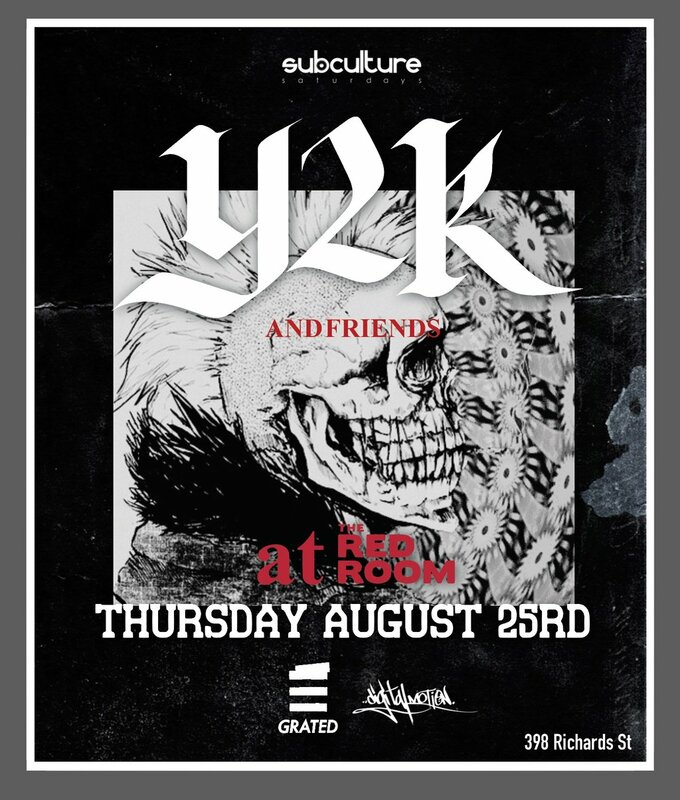 With a love for 80′s New Wave & 2000′s Hip Hop/R&B, Y2K is pushing the envelope of dance music in a fresh and unique way. You may have heard some of his later work in Hip hop on Albums such as Killy's "Surrender your soul" , 88Risings "Head in the clouds" and more.